TruAmerica Multifamily says 86% of its prospective renters ask about pet amenities, and the company has created amenities to capture this business. Pet amenities are starting to become a necessity at apartment communities. TruAmerica Multifamily says 86% of its prospective renters ask about pet amenities when viewing apartment buildings. As a result, the owner has started catering to pet owners and has created an array of amenities for pets. 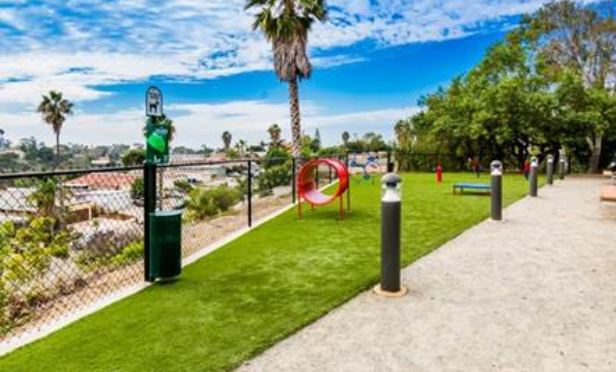 These amenities include everything from dog treats and waste stations to pet parks with enclosed fencing or dog-friendly bakeries.